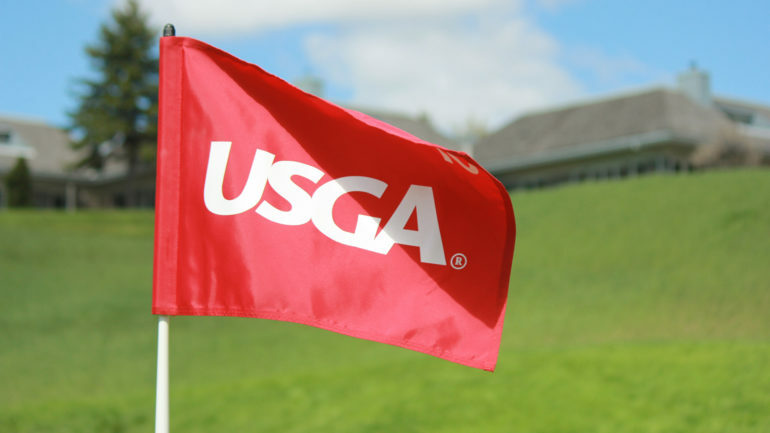 The United States Golf Association (USGA) today announced local qualifying sites for the 119th U.S. Open Championship. The U.S. Open will be contested at Pebble Beach (Calif.) Golf Links for the sixth time from June 13-16, 2019. Local qualifying, conducted over 18 holes at 110 sites in 43 states and Canada, will take place between April 29-May 13. Local Qualifying will take place in Canada on May 13 at Beacon Hall Golf Club in Aurora, Ont. Those players who advance out of local qualifying will join a group of exempt players in sectional qualifying, which will be conducted over 36 holes at 12 sites, nine of them in the U.S., one in England, one in Canada and one in Japan. Eight U.S. sites and the Canada and England sites will host sectionals on Monday, June 3. The U.S. qualifier in Texas will be played on May 20, while Japan will host its qualifier on May 27. It will mark the 15th consecutive year that England and Japan have hosted international sectional qualifying. Canada will host a sectional qualifier for the first time, taking place at RattleSnake Point Golf Club in Milton, Ont., on June 3 leading into the RBC Canadian Open at Hamilton Golf & Country Club. In 2018, the USGA accepted 9,049 entries for the championship at Shinnecock Hills Golf Club, in Southampton, N.Y. The record of 10,127 was established for the 2014 championship at Pinehurst Resort & Country Club’s Course No. 2, in the Village of Pinehurst, N.C.
Fifty-five courses return as U.S. Open local qualifying sites from last year and several have a significant history as hosts. Illini Country Club, in Springfield, Ill., will conduct a U.S. Open qualifier for the 41st consecutive year. Maketewah Country Club, in Cincinnati, Ohio, will be a local site for the 43rd time in the last 44 years. Chris Naegel, who tied for 56th in last year’s U.S. Open at Shinnecock Hills Golf Club, and amateur Will Grimmer, who finished 66th, advanced through local qualifying at Illini C.C. and Maketewah C.C., respectively. Additionally, Riverton (Wyo.) Country Club has hosted local qualifying since 1998, while Collindale Golf Course, in Fort Collins, Colo., has been a host site since 2003. Ironwood Country Club, in Palm Desert, Calif., will hold a local qualifier for the 21st time in the last 22 years. Five clubs will host U.S. Open local qualifying for the 11th consecutive year. They are: The Club at Admirals Cove (North/West Courses), in Jupiter, Fla.; The Club at Ruby Hill, in Pleasanton, Calif.; Holston Hills Country Club, in Knoxville, Tenn.; La Purisima Golf Course, in Lompoc, Calif.; and Pinewild Country Club (Magnolia Course), in Pinehurst, N.C.
Last year, 21 players advanced through local and sectional qualifying to the 156-player U.S. Open Championship field at Shinnecock Hills. Of those 21, seven players made the 36-hole cut, including co-low amateur Luis Gagne, who started his journey at Orange Tree Golf Club, in Orlando, Fla., which will host a local qualifier for the eighth consecutive year. Ken Venturi (1964) and Orville Moody (1969) are the only players to win the U.S. Open after qualifying through both local and sectional play. 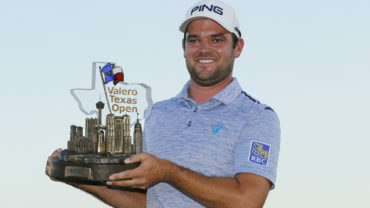 Several U.S. Open champions have advanced to the championship through both local and sectional qualifying at some point in their careers, including Lucas Glover, David Graham, Lou Graham, Hale Irwin, Tony Jacklin, Lee Janzen, Tom Kite, Johnny Miller, Corey Pavin, Curtis Strange, Lee Trevino and Fuzzy Zoeller. 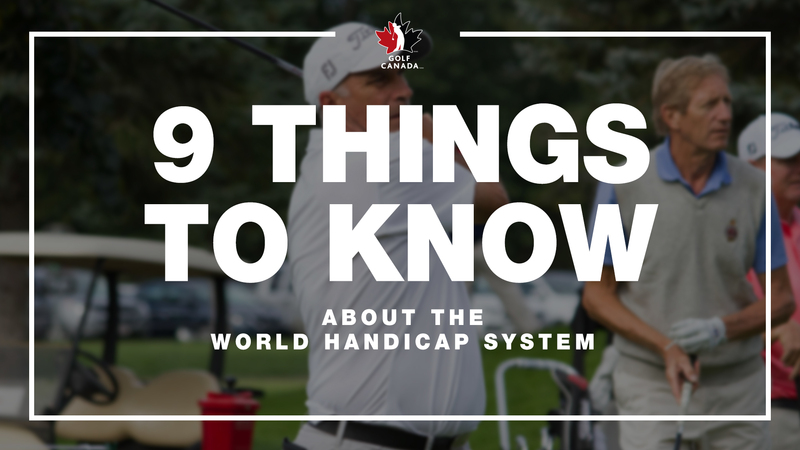 To be eligible, a player must have a Handicap Index® not exceeding 1.4, or be a professional. There are 14 local qualifying sites in both California and Florida, the most of any state. Texas will host seven local qualifiers, while New York and Pennsylvania each have five.